Jose Alberto Calero has more than 26Â yearsâ€™ experience as a security consultantÂ and contract government protection specialist. His expertise has involved planning advance preparation in executive protection assignments, counter surveillance.Â He is aÂ NRA Certified Law Enforcement Firearms InstructorÂ and teaches in the private sector. 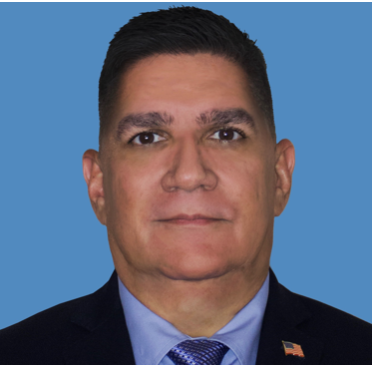 Jose hasÂ been responsible for leading advance security assessments as well as formulating and executing strategic tactical action and emergency response plans in the United States and many foreign countries. 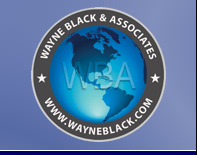 He has trained and worked extensively with law enforcement and government agencies around the globeÂ andÂ holdsÂ an activeÂ US Government Secret Clearance.